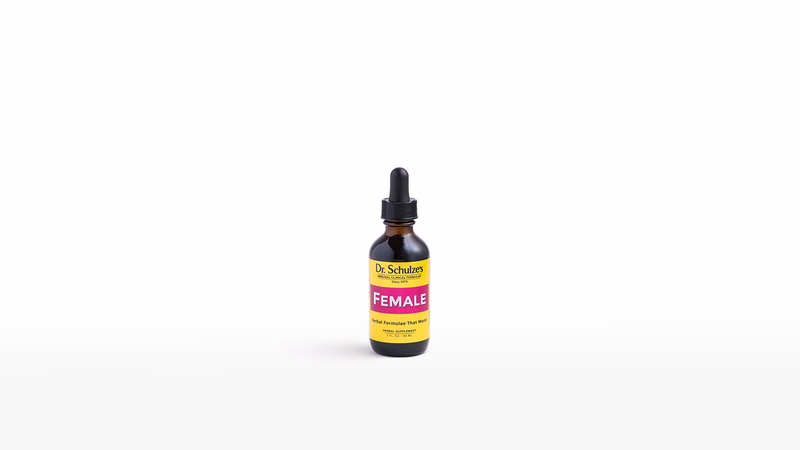 I use the Female Formula for my menstrual cycle symptoms and I have noticed a difference in the two months that I’ve been using it. No bloating or cramping! I am overjoyed with the Female Formula. I'm 35 years old and already have a 7-year-old son. 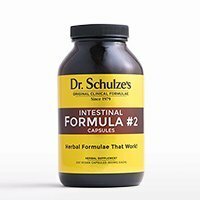 I knew it would be more challenging to have a baby this time, so March of last year I did two 5-Day Bowel Detoxes followed by taking the Female Formula daily. Two months later I was pregnant, now I have a sweet little baby girl. I have suffered from headaches because of PMS. 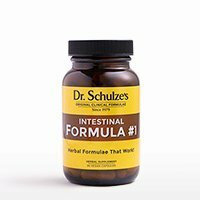 Now that I take Dr. Schulze’s Female Formula, I no longer suffer from those horrible headaches and I absolutely love the product! I Feel Happy and “Normal" Again! Before starting the Female Formula, I was experiencing horrible mood swings. After three months, I've noticed that my mood is more balanced. I feel happy and "normal" again! The headaches have been greatly reduced as well. 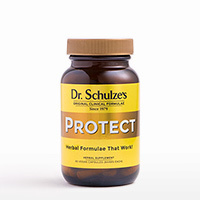 Throughout history the herbs in this formula have been used to treat imbalances and just about every female health issue known. Dong Quai, Chaste Tree berry and Wild Yam root are the three most popular herbs for female complaints in traditional Chinese, European and American herbal medicine, respectively. 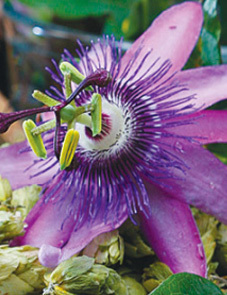 More than one billion women worldwide have used Dong Quai, and praise this plant as a lifesaver for imbalances. Chaste Tree berry is documented in clinical trials to support natural hormonal balance in females. Wild Yam root actually contains plant sources of steroids. All of the chemicals in these three powerful herbs are thought to positively affect and support female health. 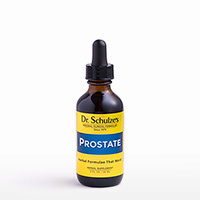 Damiana leaf is a powerful strengthener and aphrodisiac. 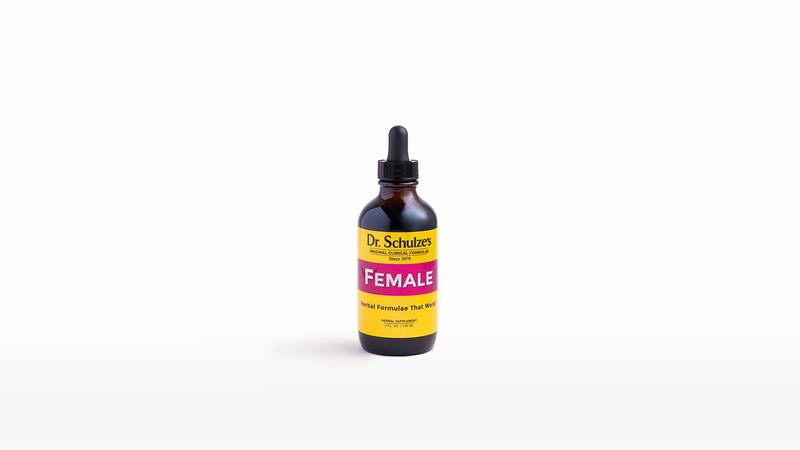 Licorice root and Hops flower have been used throughout history to naturally promote optimum female hormone levels and overall health.